Russell comes to SoIN Tourism from his most recent position as Director of Marketing at the Transit Authority of River City (TARC). 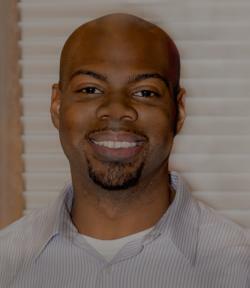 He has broad experience in marketing and communications. He is responsible for media relations, providing written content for various marketing channels, guiding the publication of an annual visitor guide and overseeing SoIN Tourism&apos;s community relations. Jen&apos;s experience consists of using online tools, print collateral, email, trade shows, and direct mail in support of sales efforts for her former employer as Senior Director of Marketing, and with various clients through her agency work. Jen will be curating and developing photography, video and other visual content for digital, print and collateral marketing channels. 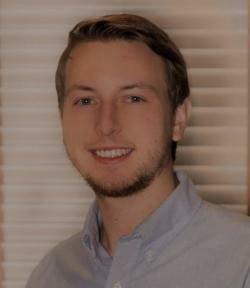 Clint comes to SoIN Tourism with a strong background in e-commerce and digital marketing from Inked Brands, an agency in Bowling Green, Ky. He has worked with social media influencers in e-commerce and specializes in digital marketing. Working with partners and staff, Clint will help maximize the effectiveness of SoIN Tourism&apos;s website to enhance potential visitors&apos; overall experience in the destination. 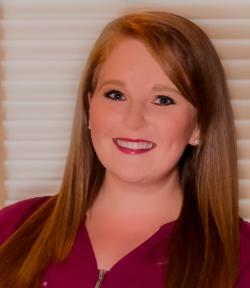 Brittany was promoted from Travel Counselor to Visitor Services Coordinator. In this role, she will oversee SoIN Tourism&apos;s two visitor centers (Jeffersonville and I-65 southbound near Henryville). 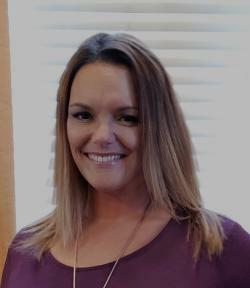 She will be responsible for hiring, training and scheduling travel counselors; gift shop merchandising, distributing visitor guides throughout the region, and managing SoIN&apos;s presence at consumer travel shows and special events. 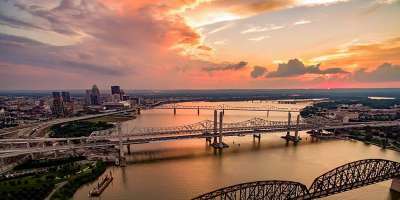 She will also act as the liaison with Louisville Tourism for our regional Certified Tourism Ambassador training partnership. SoIN Tourism promotes the region as a travel destination for visitors. We look forward to working with our tourism and hospitality partners to provide a rich experience for visitors. We&apos;re here to help. Contact us to find out how we can work together.